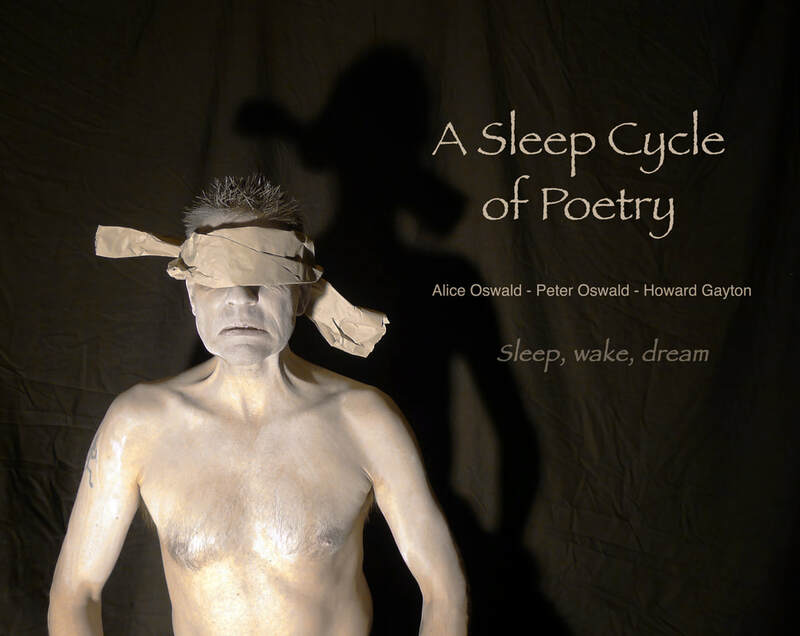 A Sleep Cycle of Poetry - Columbina Theatre Co.
A Sleep Cycle of Poetry was a co-production with the award winning Poet, Alice Oswald. Live recitals of Peter Oswald's poem 'Weyland' and Alice Oswald's poem 'Nobody', are linked with an improvised, Butoh inspired choreography. ​Audiences are invited to drift in and out of dreams.